This entry was posted in Glasgow images and tagged #GeorgeSquare, #inglasgow, #PeoplemakeGlasgow, About a city - Glasgow, City Centre Glasgow. Bookmark the permalink. Such a random tragedy, made all the worse by being so close to Christmas. Yes, very very sad. 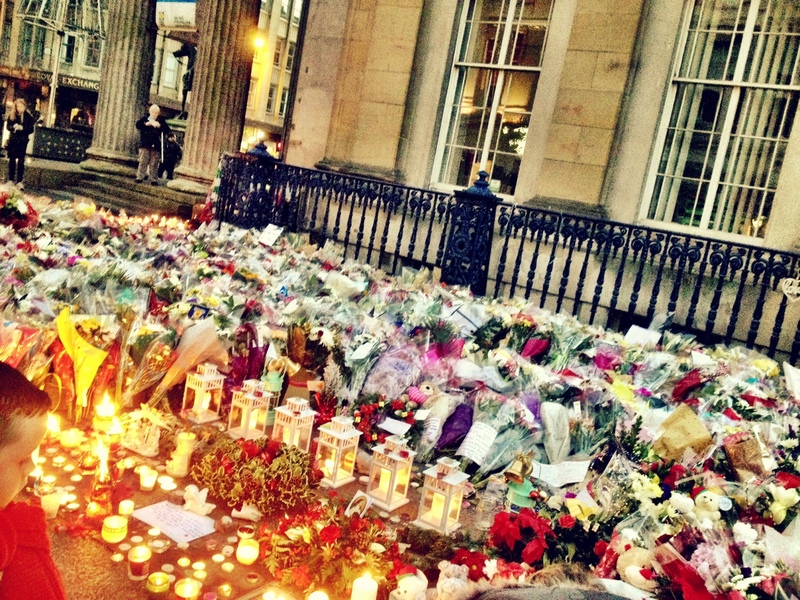 But the people of Glasgow have shown exceptional courage, support and been so inspirational during this difficult time.